Very Young Stevie. 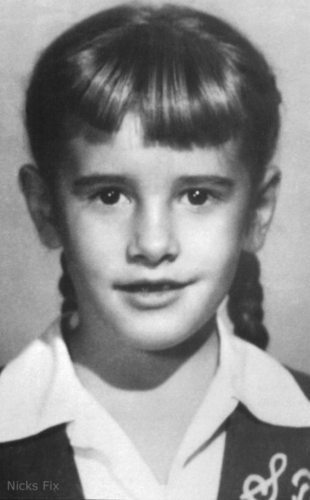 Stevie as a young girl. Wallpaper and background images in the stevie nicks club tagged: stevie nicks young child. This stevie nicks photo might contain farda, regimentais, uniforme, vestido de batalha, uniforme de gala, and uniforme de vestido completo.